We love Harry Potter! 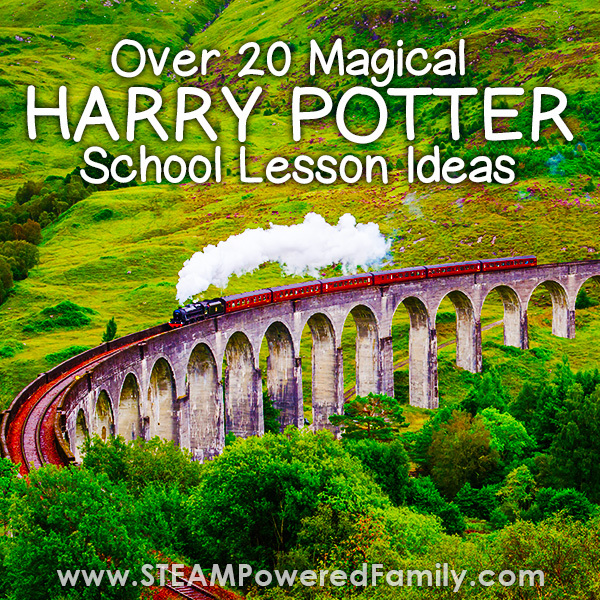 The themes and storytelling are perfect for bringing some magic to otherwise boring lessons. 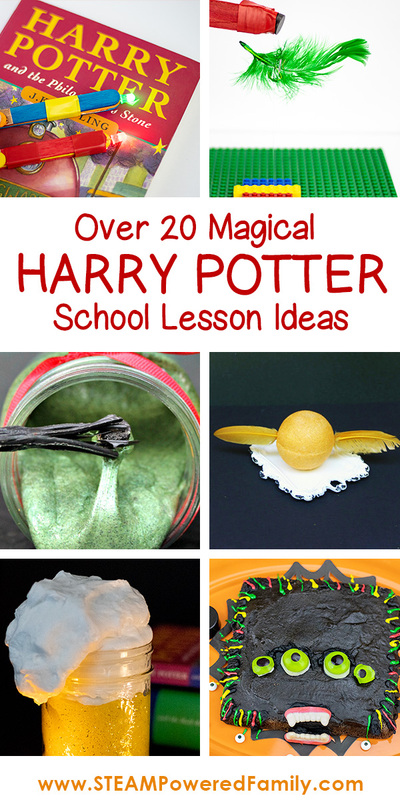 So I’ve spent some time doing my best Rita Skeeter type investigations and I’ve uncovered 20 magical ways to create Harry Potter school lessons that will make your kids eyes LUMOS with excitement! The first thing any wizarding student needs is a wand. You could make your wand a few different ways, but these are a few of our favourite methods. 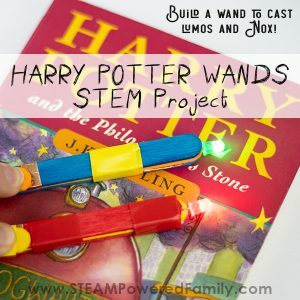 STEM Circuit Wand To Cast Lumos and Nox – This simple circuit activity is great for kids just learning how to build circuits. It includes a simple circuit break so not only does it include a lesson on electricity and currents, but it allows our young wizards to cast LUMOS and NOX like year 7’s! Lumos Wand – These wands look so much like the wands in the movies and they light up! 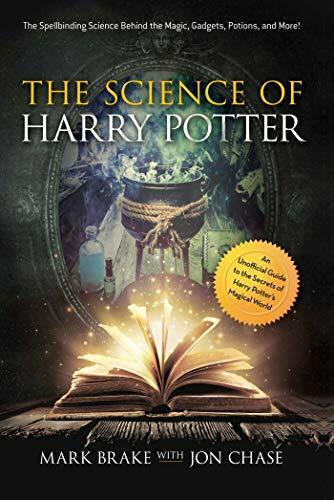 POTIONS – BREW YOUR LEARNING! Amortentia Love Potion – Be very careful with this love potion. Make sure Ron stays far, far away! We don’t need him getting all starry eyed again. 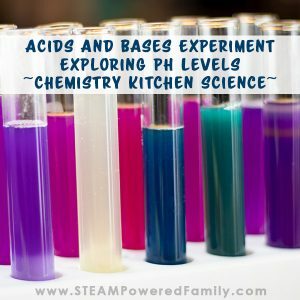 Potions Class – We love setting up our own potions class and exploring chemistry. 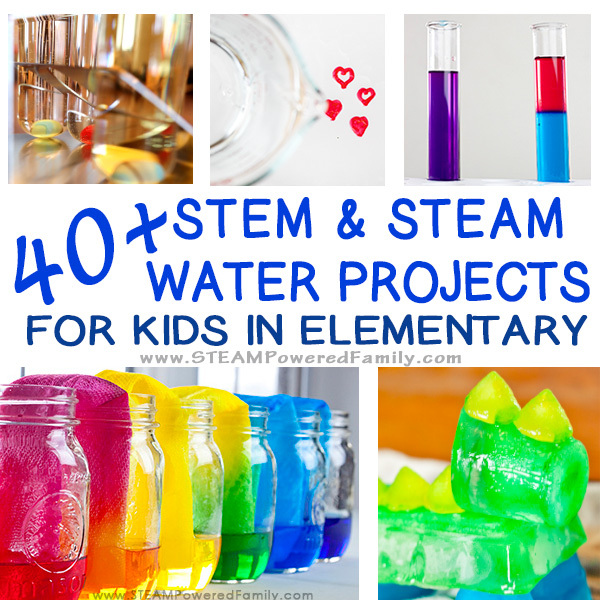 We have done it so many times, but our favourites were when we explored colour changing liquids, erupting science and some simple chemistry. 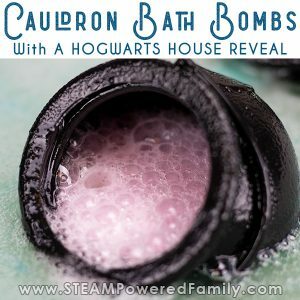 Break out the cauldrons, it’s time for potions class with this fun Cauldron Bath Bomb that includes a house reveal! 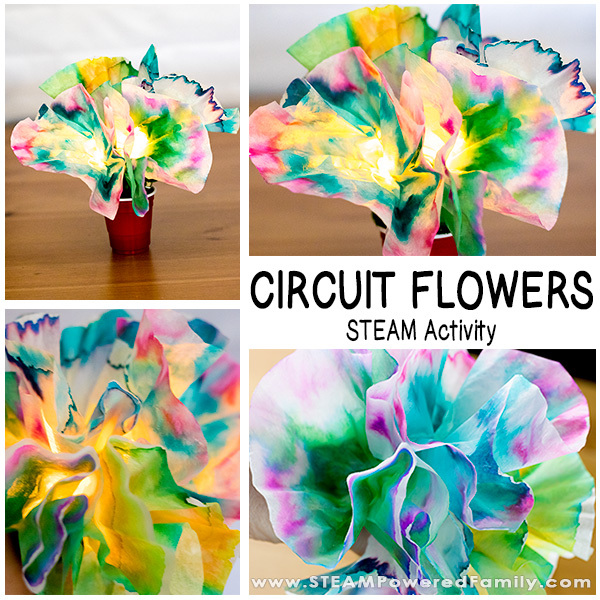 Kids absolutely love this activity as they “brew” their very own potion, then add a little water and like magic it erupts and bubbles everywhere, magically revealing the secret colours inside. 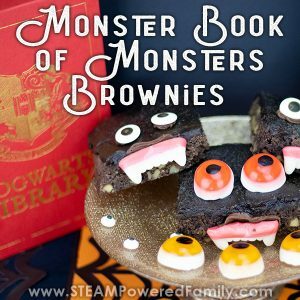 We know the house elves at Hogwarts create the most amazing feasts and edible creations. We sneaked down to the kitchens and brought back some of the best recipes. Keep in mind that many of these recipes involve many of the same skills needed in potions class. Just make sure you don’t mix up your polyjuice potions with your butterbeer! Quiddich is the game of wizards. Performed on flying brooms it is a game that will take you to new heights! 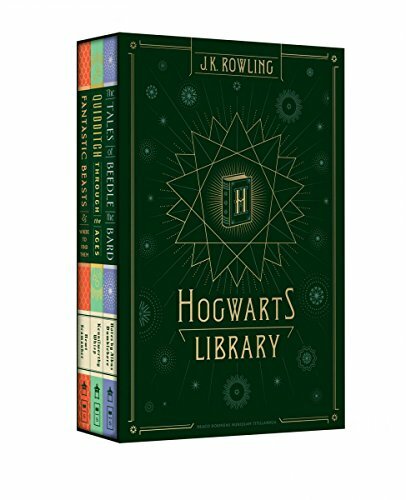 Celebrate the greatest game muggles have never heard of, with these Harry Potter activities. 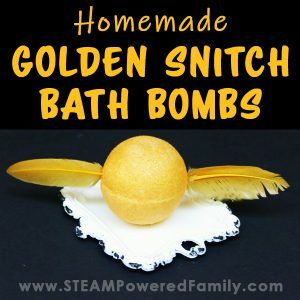 Golden Snitch Bath Bombs – Learn chemistry and a little potions when creating these gorgeous golden snitch bath bombs. But the big question, can you catch it before it’s gone? Wingardium Leviosar! Learn how to levitate a feather just like Hermionine did in the very first book. Swish and Flick! 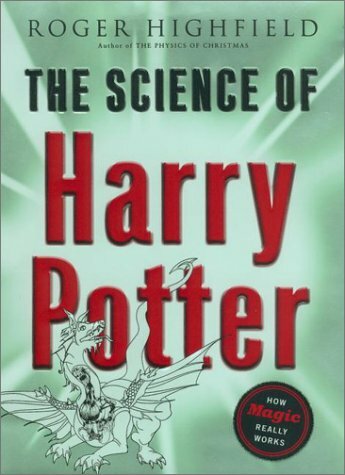 Then dive into a fascinating demonstration of magnetism that will have your wizard captivated. Revelio Charm – This spell (science) is so cool! Watch as the letters swim magically into focus. Transfiguration is all about changing things from one form to another. 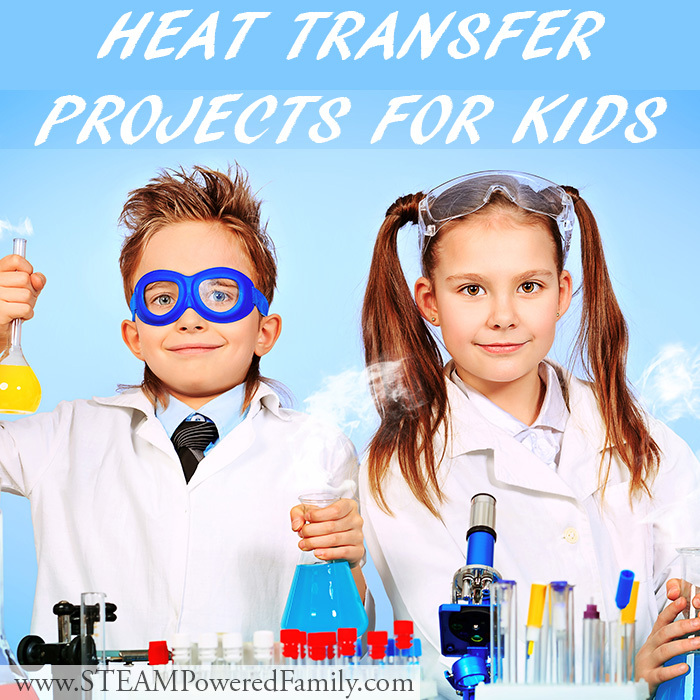 These experiments are perfect for getting hands on and learning how we can change things with science! 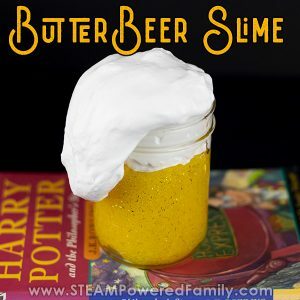 Butterbeer Slime – Learn all about polymers and explore how adding one ingredient can change the consistency of your slime to make it fluffy. Plus it is Butterbeer. 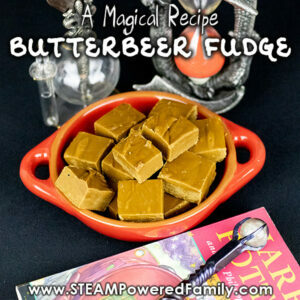 Wizards love anything Butterbeer! 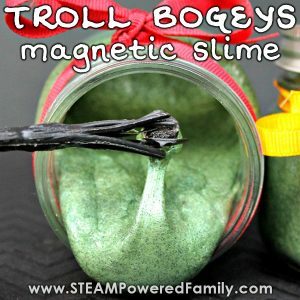 Troll Bogeys Magnetic Slime – One of the funniest bits in the first Harry Potter is the TROLL IN THE DUNGEONS! scene. My kids LOVE that scene. In this science experiment we learn about polymers as we transfigure out sticky glue to a slime, then we explore the science of magnetism. 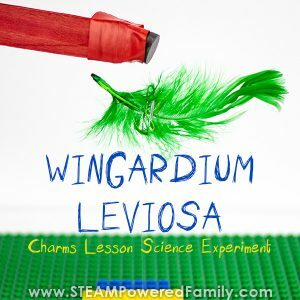 Combine this activity with Wingardium Leviosar for an afternoon of magnetic fun! Oobleck – Not only does this substance transfigure from solid to liquid like magic (or a non-Newtonian fluid), it can also change colour and even glow! 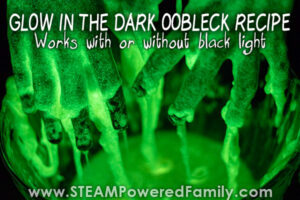 Our glow in the dark oobleck is white under normal light, glows green in the dark and blue under black light! 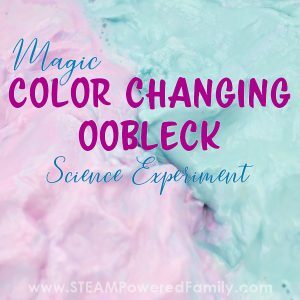 Want to try another colour changing oobleck? Check out this magical colour changing oobleck that changes from purple to blues or pinks. 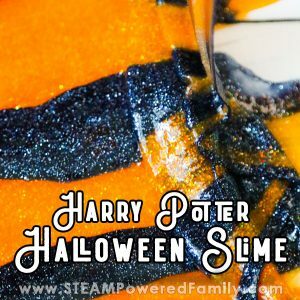 Harry and Ron Slime – This slime is inspired by our favourite wizards (who we also named our cats after), and it glitters, like it is full of magic dust. Transfiguration Mugs – These magical mugs change colour to reveal hidden designs. So cool! 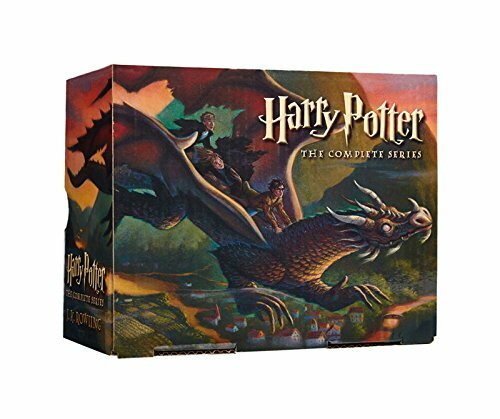 Harry Potter faces many amazing and captivating magical monsters. Many are scary. Some have names like Fluffy. But all can teach us a lesson, at least according to Hagrid. 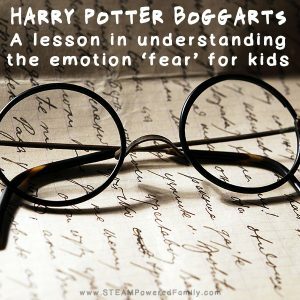 Facing Boggarts – Help your child work through their fears and anxieties using a lesson inspired by the boggarts scene in Harry Potter. These monsters may be scary, but with the right mindset so much can be overcome. Spiders in the Forest – Whatever you do, don’t let Ron near any of these activities! The forest around Hogwarts is full of creepy crawly spiders. 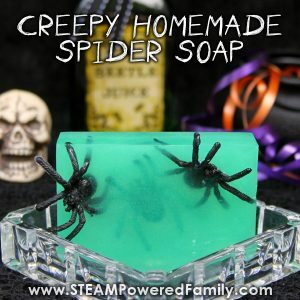 Are you brave enough to make these homemade soaps or bath bombs. Divination Crystal Ball – Ready to see into the future? No tea leaves needed here, instead look into the magic crystal ball! The Golden Egg from the Triwizard Tournament was an exciting mystery. 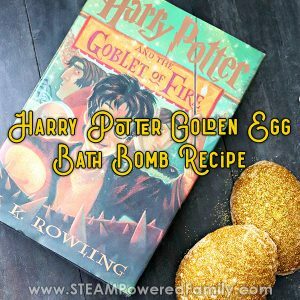 Recreate that fun and excitement with a Golden Egg Harry Potter Bath Bomb Recipe. No singing mermaids included. 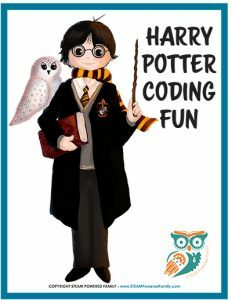 Learn some fun coding with this free Harry Potter inspired coding printable pack. 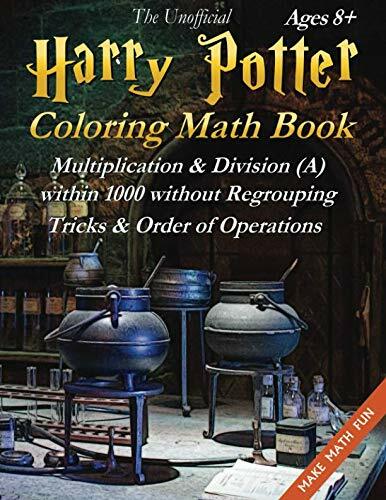 In addition to the book series and supplemental books from JK Rowling, we also found some fun Harry Potter inspired math and science books. Check them out! I hope your lessons are filled with MAGIC!! 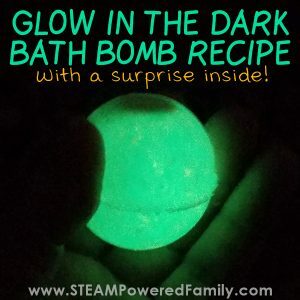 Previous Post: « Glow in the Dark Bath Bomb Recipe – With a SURPRISE! 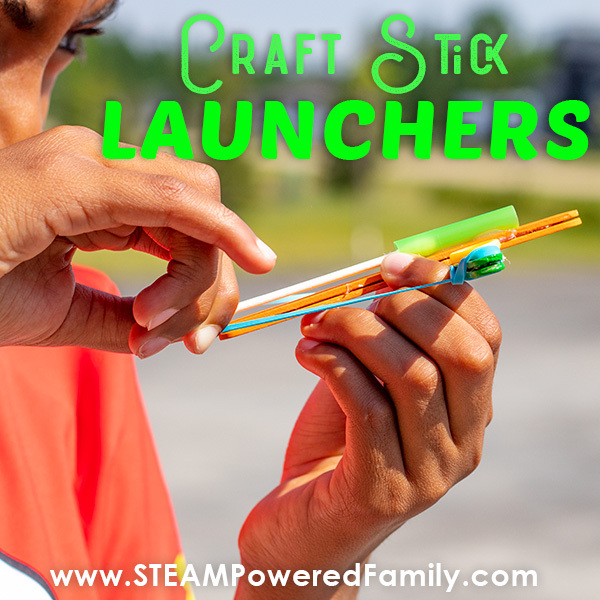 wow that’s a wonderful sharing of fun and educational activities for kids! 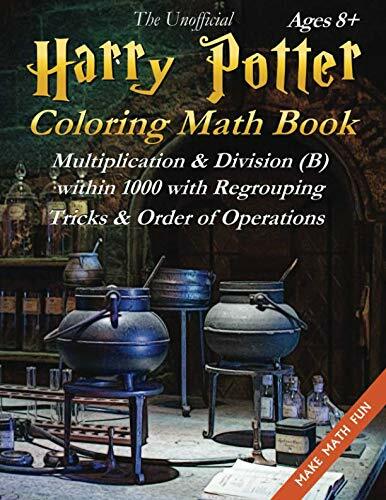 I’m sure Harry Potter fans, regardless of age, would love them. It’s remarkable to educate the kids on the science of these “magic” tricks!